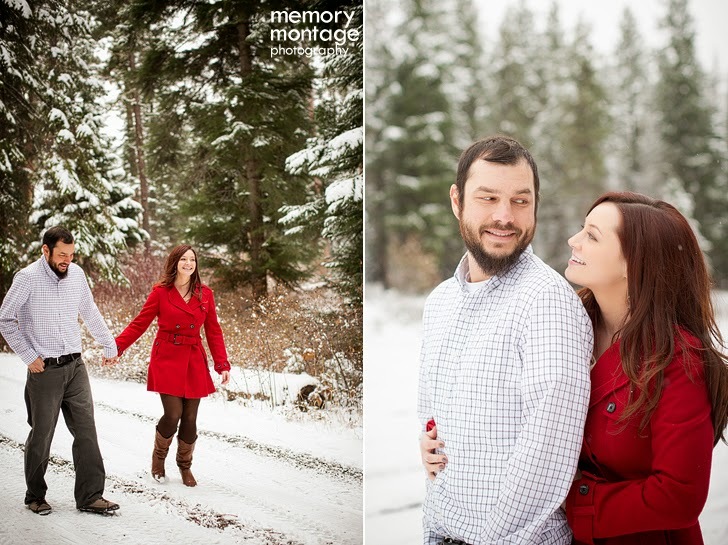 memory montage photography - BLOG: Are engagement photo sessions necessary? 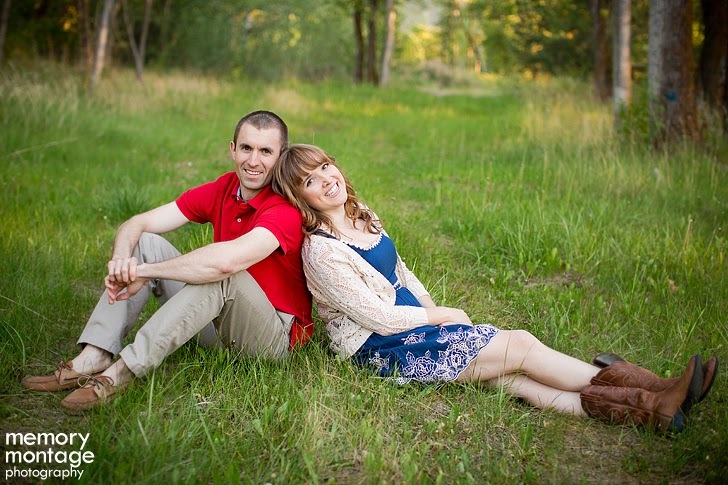 Are engagement photo sessions necessary? 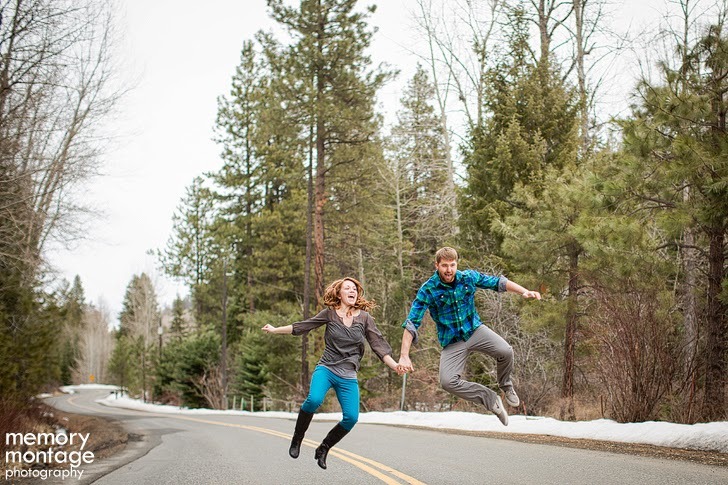 If you're engaged, you may have asked yourself, "Do we really need to have engagement pictures taken?" and of course the answer is YES!! Couples who have an engagement session before the wedding seem much more at ease and relaxed for photos on the wedding day. Engagement sessions are fun! It's just like a date... and you will have lots of great pictures along the way. 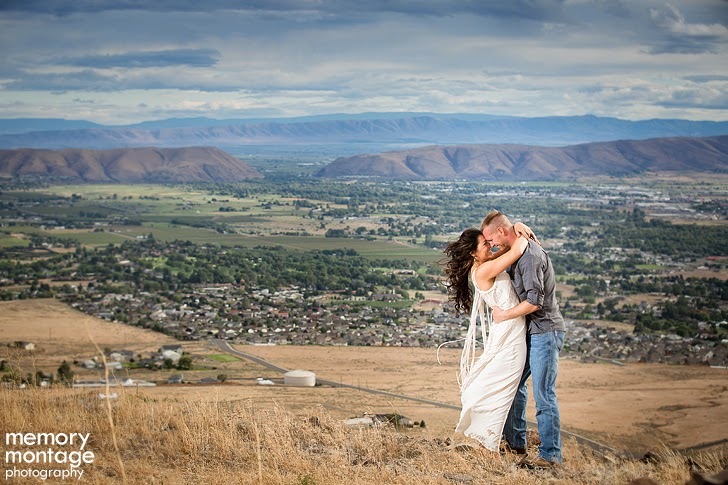 Ask all of our couples who chose to do an engagement session... they never regret it! You can use the engagement photos to hang up around your home, for the newspaper announcement, save the dates, invitations, and as decorations at the wedding! The session allows you to get “warmed up” in front of the camera so you can get the photo nerves out of the way and you know exactly what to expect for the wedding day. It lets us get to know you better so we can better photograph your personalities and understand your photo preferences. Unlike the wedding where we’re limited on locations we can travel to, the engagement session lets us go to multiple locations and you can have pictures in a different season than your wedding! Q: What is included with the engagement session? 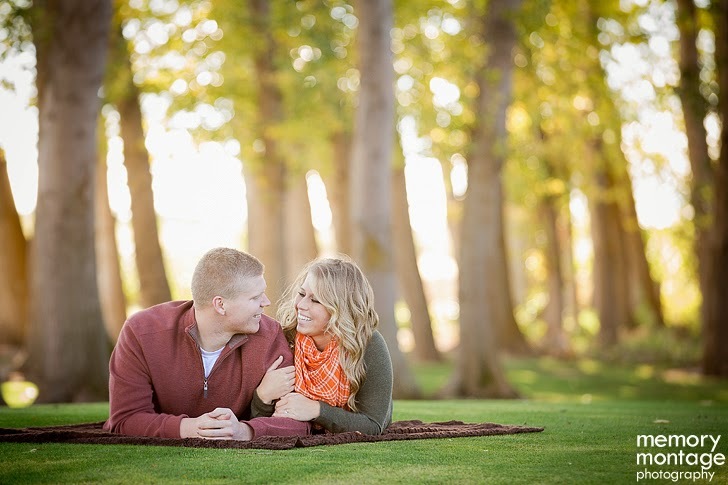 A: The engagement session includes a 2 hour session at about 3 locations with 2-3 outfits. It also includes around 75 edited photos on a disc for printing up to 8x12. Q: How far in advance do people do their engagement photos? A: It's really up to you guys how casual or formal you'd like to make these photos. It’s also up to you how many different times you want to change. Most couples have 2-3 outfits. It’s sometimes a good idea for girls to wear a camisole underneath and just change their shirt several times without needing an indoor restroom or anything. It’s up to you. Here are some other general guidelines about what to wear. Choose outfits that are coordinating in color, but NOT all the same color. With each outfit set, pick 2-3 key colors and weave them throughout. Bring color in through the use of layers, accessories, shoes, etc. Don't wear too much black. Although black does hide weight, we prefer lighter or brighter colors if possible. Solids/stripes/plaid/subtle patterns all work great. It's ok to match solids with patterns. T-shirts and sweatshirts with large logos are not recommended. It’s recommended for girls to get hair and makeup done for engagement photos but not required. Sometimes it’s just nice to have that extra somethin-somethin for your engagement pictures! We love engagement sessions! Please contact us for more info and availability. Tremendous photo session. It is required and intelligent way to related process of wedding as an engagement is seen more as a public announcement of love and dedication. Engagement sessions are always so much fun and always enjoy the quality time spend with each other. Thanks for sharing these recommendations. Wedding sneak peek // Jorge & Rosa Magana! Zach & Elena Hummer // Wedding Sneak Peek!